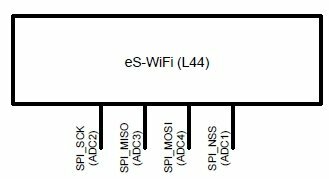 Do the eS-WiFi L44 modules support SPI mode? Yes, the eS-WiFi modules support SPI. The correct pins to use for the host I/O are the ADC1-ADC4 pins. Previous Previous post: Which drivers do you support for the ISM4319 SIP? 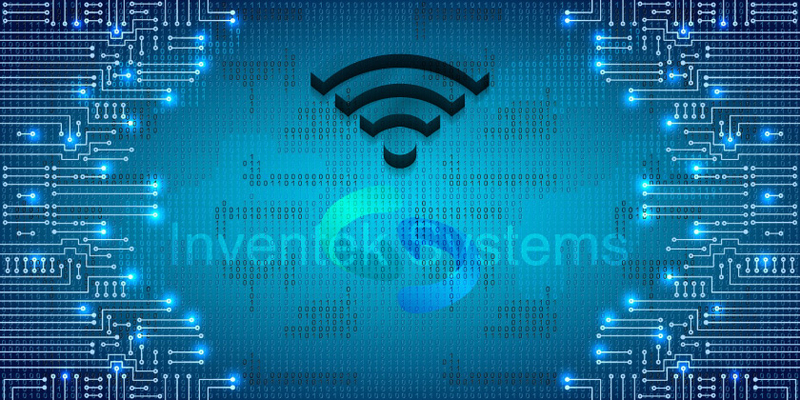 Next Next post: Is the eS-WiFi module’s SPI interface slave or master?